The locks Fountain in Montevideo Uruguay. 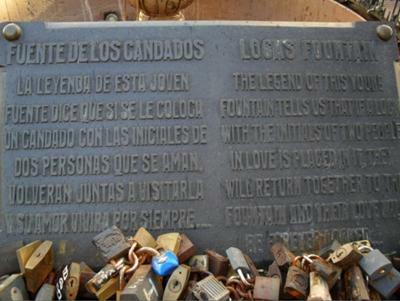 Locks fountain : the legend of this old fountain tells us that if a lock with the initials of two people in love placed in it they will return together to the fountain and their love will be forever locked "
Join in and write your own page! It's easy to do. How? 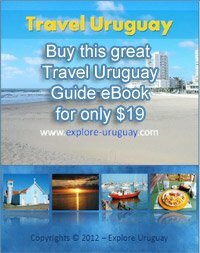 Simply click here to return to Uruguay Attractions.